Many women are always looking for the “fountain of youth”, that mythical spring that can erase the wrinkles and fine lines on their faces. Thanks to this never-ending search, the cosmetic industry has become a multi-billion dollar industry, with annual revenues of almost $57 billion per year. Not surprisingly, facial skin care products represent 27% cut of that revenue. But in recent years, that skin has gone from picture-perfect to problematic. “I’ve got uneven skin that’s also oily with constant blackheads and cystic acne bumps on my chin,” Ms. Wolter said. And her once-simple regimen now involves a complicated product list: face brush, acne cover-up, face mask, cortisone shots and prescription acne gel, as well as cleansers and lotions to treat both acne and aging. Ms. Wolter isn’t the only grown-up who feels as if she’s going on 16. 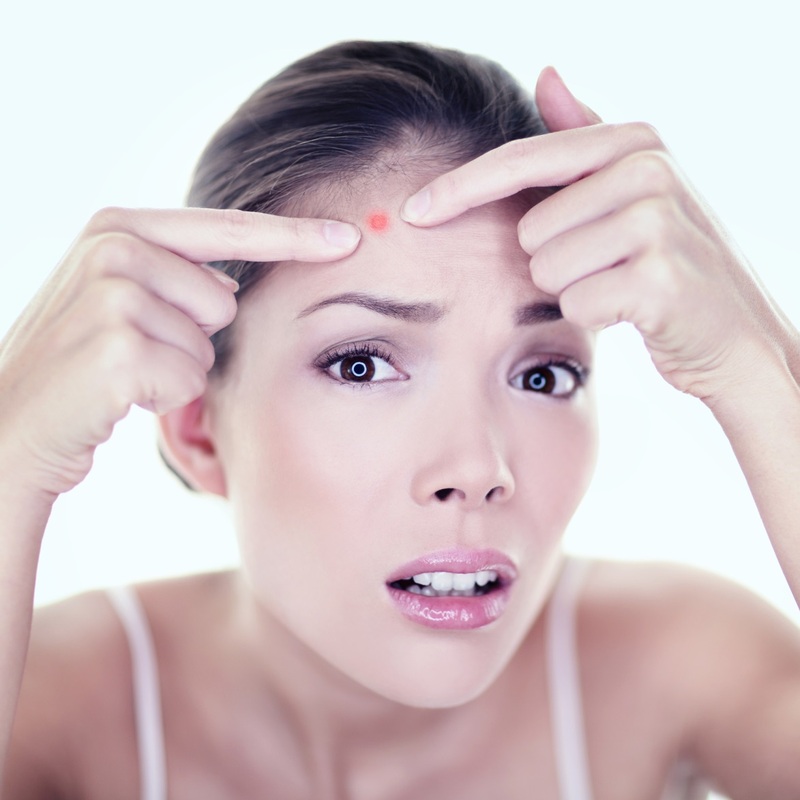 More adult women are getting pimples than ever before, according to a study presented in March at the American Academy of Dermatology [AAD] annual meeting. The organization found that adult-onset acne is one the rise among women in their 20s, 40s, and 50s. 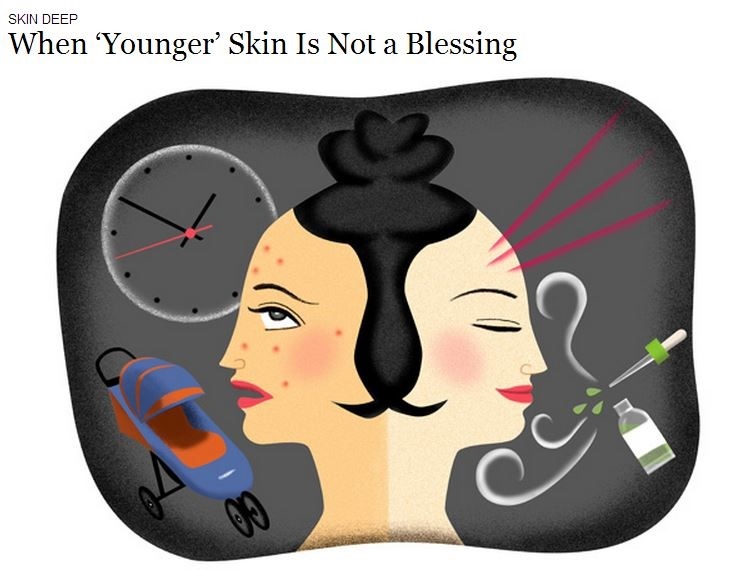 Of course, many women have never outgrown this skin problem, experiencing acne breakouts well into adulthood. A study conducted by the Massachusetts General Hospital revealed that clinical acne affects 45 percent of women ages 21 to 30, 26 percent of women ages 31 to 40, and 12 percent of women ages 41 to 50. According to doctors, hormones and aging may play a factor in this phenomena. As women get older, their androgen levels rise, increasing oil gland production and shedding of skin cells, both of which can trigger acne flare-ups. The Healing Station, a Folsom, CA skin care provider, says that cosmetic products like hair sprays and facial washes can also be culprits as they contain pore-clogging chemicals. As you can see, acne breakouts is not something that everyone leaves behind in high school. If you’re still dealing with this embarrassing skin problem, don’t hesitate to contact a trusted acne and skin care clinic in Folsom, CA immediately.